How are your New Year’s Resolutions going? With the first full month of January coming to a close, we hope you’re still reaching for your goals! 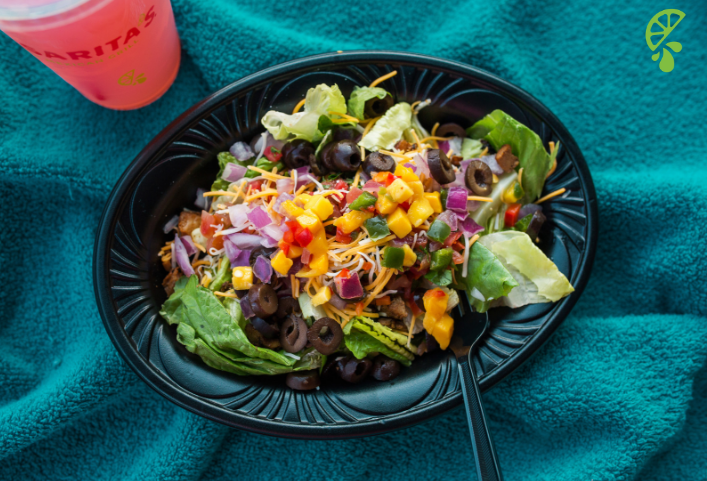 If your goal is to get healthier this year, we are so excited to help put together a Goal Guide for eating at Salsarita’s. 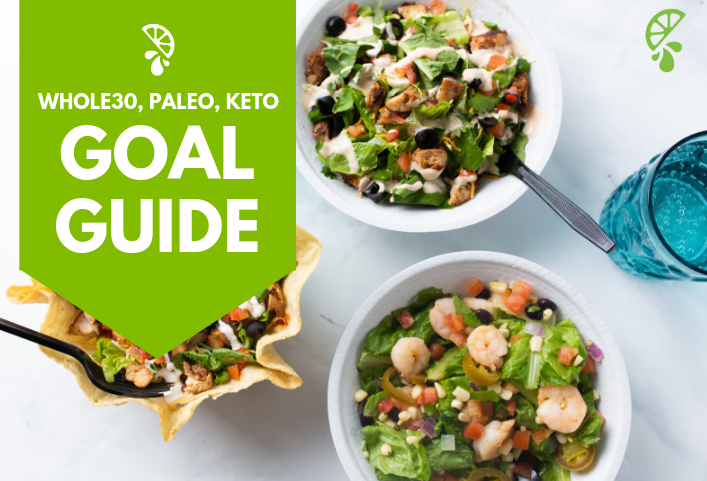 Whether you’re Whole30, Keto, Paleo-ing or any other nutritional journey, we’ve put together a handy list of things that are compliant, approved, and ready to eat. 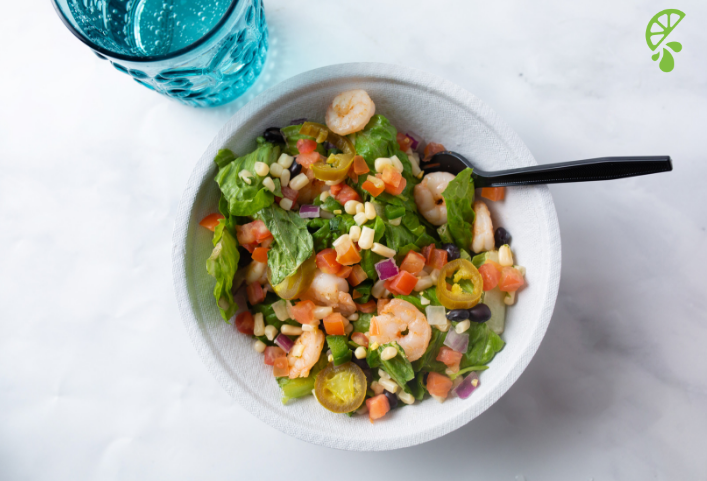 We don’t have pre-made bowls because we believe having plenty of fresh options is better. Growing in popularity, Keto Diet is a low-carb, high-fat based diet plan. There are lots of keto-friendly options at Salsarita’s! Want to see a first-hand experience of eating at Salsarita’s on the keto diet, follow a fellow keto fan Morgan as she walks through her order! As one of the more stricter diets on the scene, Whole30 is great for anyone looking to eliminate certain foods that may trigger issues, reactions, and more within the body! Whole30 restricts the consumption of certain oils such as canola or soybean. Some of our restaurants do use soy-based oils to cook their proteins. Depending on how closely you’re following the guidelines we recommend going with a vegetarian bowl made with the below options! Want to be a guest blogger? Email us at marketing@salsaritas.com.